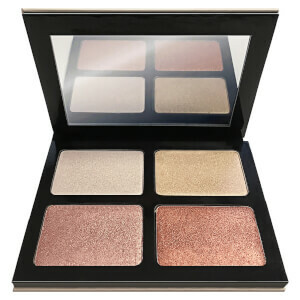 FREE HQhair gift when you spend £45. 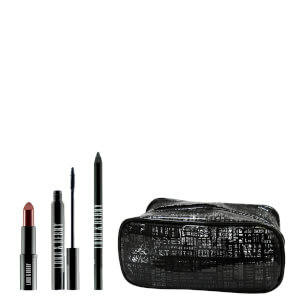 Use code: BASKET*Exclusions apply. 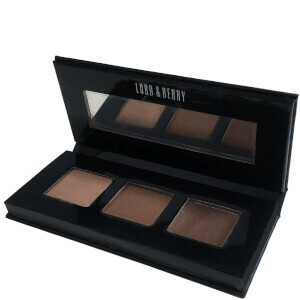 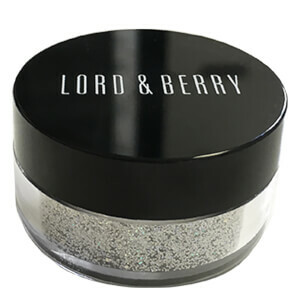 Renowned worldwide for its revolutionary approach to make-up, Lord & Berry has been on the beauty radar since 1992 and is one of the original, niche make-up brands dedicated to creating style. 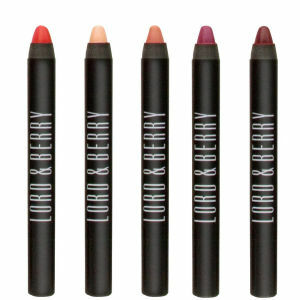 Firmly established back in 1997 in Milan, Lord & Berry sees make-up as an essential fashion accessory, just like a handbag or great piece of jewellery is to an outfit. 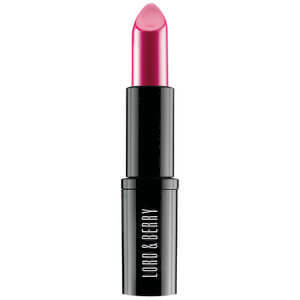 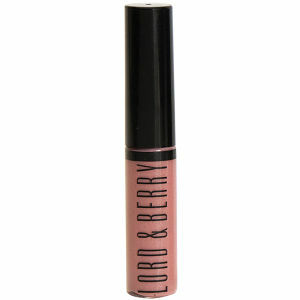 Lord & Berry's aims are at the very heart of ensuring a woman's self confidence and beauty is boosted, inside and out. 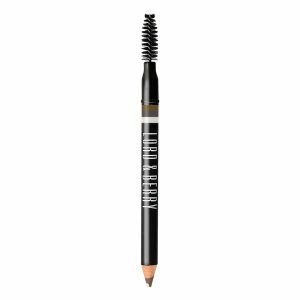 I need a concealer that will hide my under-eye circles. 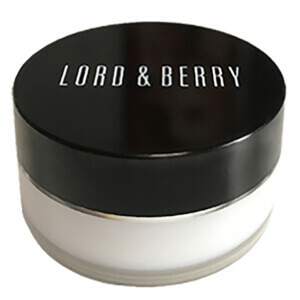 Which Lord & Berry product will work for me? 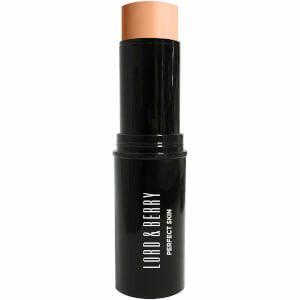 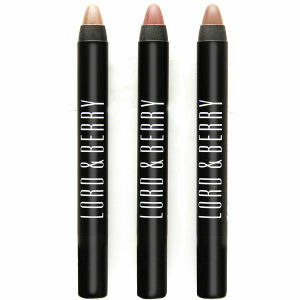 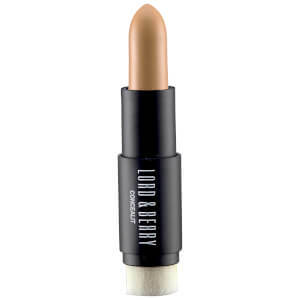 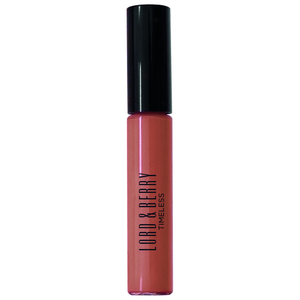 The Lord & Berry Luminizer Highlighter & Concealer Stick works to correct blemishes, whilst highlighting skin. It's formulated with a blend of macadamia nut oil and waterlily extracts, and gives medium coverage to hide under-eye circles, fine lines and minor imperfections. 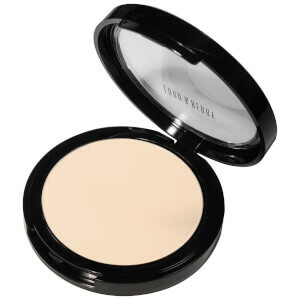 It also hydrates the skin and provides long-lasting coverage for a flawless finish with a luminous sheen. I need an eyeliner that will help me achieve a straight, smooth flick. 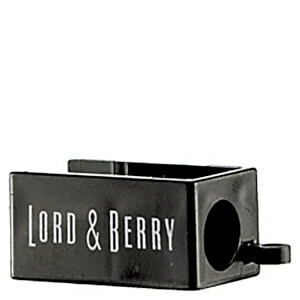 Which Lord & Berry product will work for me? 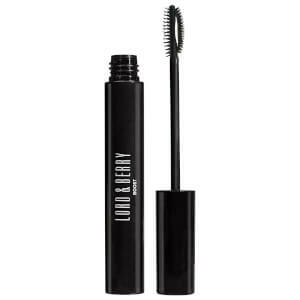 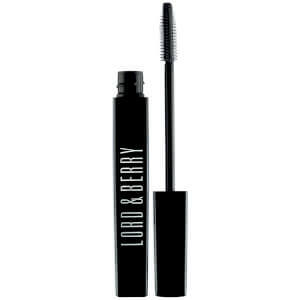 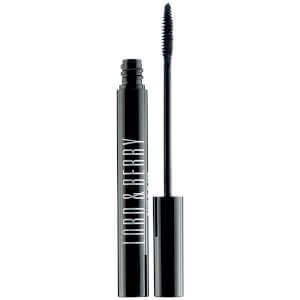 The Lord & Berry Ink Glam Liquid Eye Liner in Black will help you create a dramatic eye look. 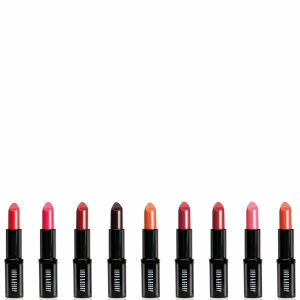 It's reall easy to apply and boasts a glossy black formula, working to create sharpe definition with rich pigmentation. 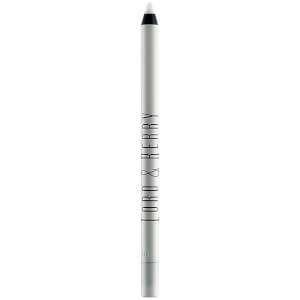 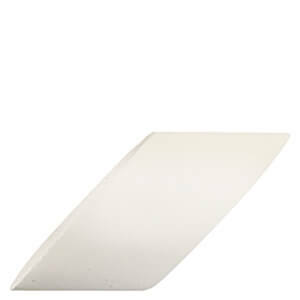 It's also waterproof and quick-drying for an intense, professional finish. 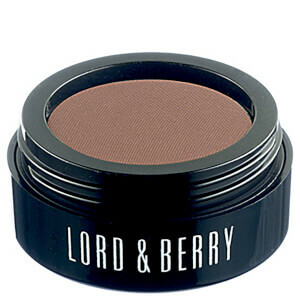 You can shop the full Lord & Berry range on HQhair.